Throughout history, salt has bore much significance. 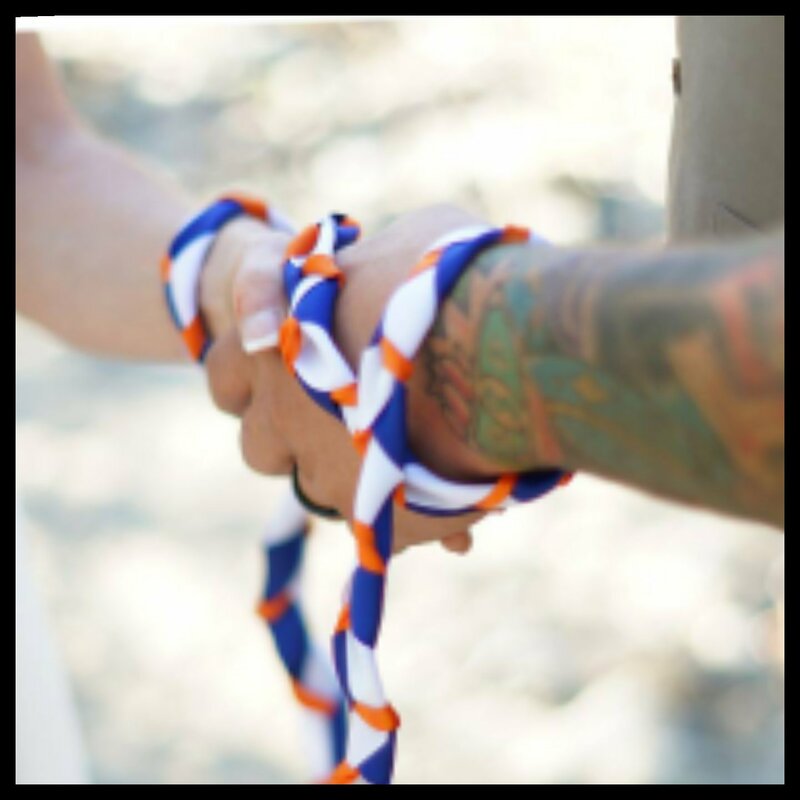 Salt was exchanged as a symbol of preserving the promise when two people, tribes or nations reached an agreement. The exchange was a reminder of their oath to keep up their end of the bargain. To season food, was another purpose for the abundantly available salt. Lastly, salt was a powerful preserving agent for food. 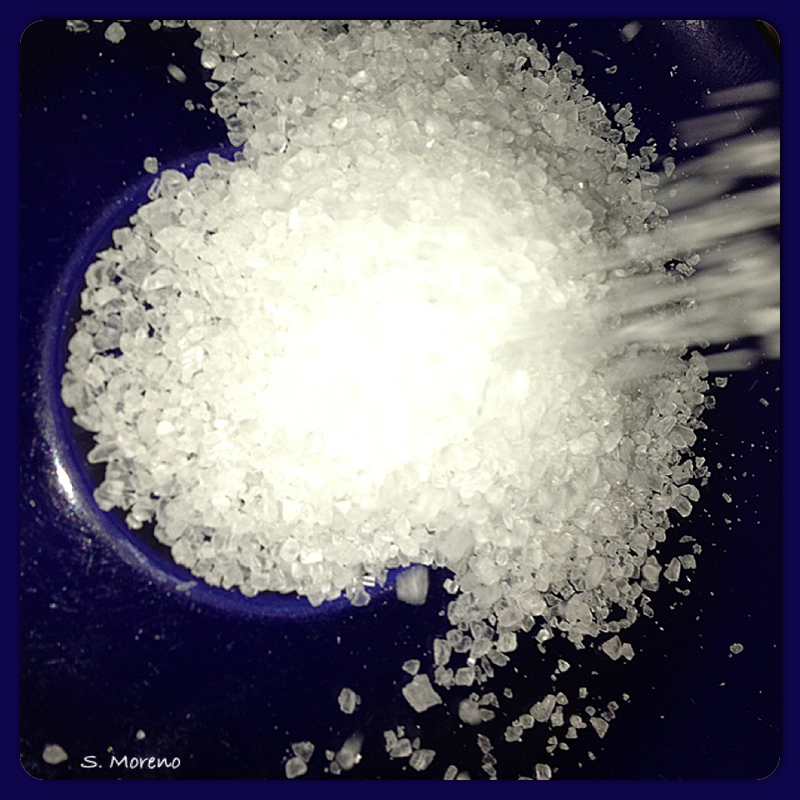 Prior to refrigeration, salt kept food from decay far longer than if left alone without it. We are called to be salt and light to the world. If we are as salt, we will remember God’s faithfulness to us, and live accordingly, preserving the promises of God, by presenting His light through how we live. To be salt, we should flavor the world with His goodness and grace. Bitterness ought to be far from us, as such tastes repel people from Him. As salt, we are to preserve peace. Our lives ought to counteract the moral decay that surrounds us, as we “salt” the earth with His love. If we lose our passion to persevere, we lose our “saltiness”, and become useless to the One who created us with purpose and passion. as the truth is heard. Dear Heavenly Father, thank You that You are the light of the world, and in You, there are no shifting shadows. Thank You that You call us to be salt and light. Thank You that You only call us to do that which You will also equip us. Forgive us for our moments where we were anything but salt or light to those around us, and grant us the grace to rise up and be a people who flavor the world around us with Your goodness and grace, so that many may come to desire to seek Your face. Let our priority be set in You, and our lives be lived out in loving well, as Your salt and light unto the world. May we walk out our purpose with passion today and always. Amen. This entry was posted in Blessing, Comfort, Confess, Courage, Faith, Fear, Forgiveness, Grace, Gratitude, Hope, Kindness, Love, Mercy, Obedience, Peace, Poetry, Praise, Protection, Purpose, Strength, Surrender, Trust, Voice, Worship and tagged agreement, bitterness, call, counteract, decay, desire, embrace, equip, exchanged, faithfulness, food, God, goodness, grace, heard, history, Jesus, love, Mark 9, oath, passion, peace, persevere, presenting light, preserve peace, preserving, priority, promise, purpose, rise up, salt, salt and light, season, seek, significance, spoken, symbol, truth, unite. Bookmark the permalink. for the Lord’s tender care. cause a planting of seeds. that lead all to exalt. Dear Heavenly Father, thank You that all grace and wisdom come from You. Help us to faithfully seek You all of our days, and grant us wisdom in word and deed. Help us to make the most of every opportunity to be salt and light to the lost. Forgive us for speaking without listening first, and for acting without asking You. Let Your grace guide us so that many may come to know You. Help us to be watchful and open to all that You are asking. Amen. This entry was posted in Blessing, Faith, Freedom, Gentleness, Grace, Gratitude, Hope, Humility, Kindness, Love, Mercy, Obedience, Offering, Poetry, Possibilities, Praise, Protection, Purpose, Serve, Surrender, Trust, Voice, Worship and tagged answers, Christ, deed, devotion, faith, God, grace, guide, listening, Lord, mystery, planting seed, prayer, salt and light, see, speak, tender care, thankful, watchful, wisdom, wise, word. Bookmark the permalink. the depth of heart choice. the voice that is heard? Do my words build up? Or do they tear down? Dear Heavenly Father, thank You for the gift of Your word, and for Your Spirit – who grants us understanding as we spend time studying Your word and listening to Your voice. May our every word be salt and light, used to build up and encourage one another in love. Forgive us for unkind words, spoken in frustration or anger, and guard our hearts so that we only give voice to that which is good and pleasing to You. Let our lives be a clear reflection of our relationship with You. May many come to know You as they are washed in Your words of truth. Amen. This entry was posted in Comfort, Community, Faith, Gentleness, Grace, Healing, Hope, Humility, Kindness, Love, Obedience, Offering, Peace, Poetry, Protection, Purpose, Surrender, Trust, Voice, Worship and tagged anger, choose, crown, encourage, frustration, God, guard our hearts, heard, heart, heavenly father, honor, listen, love, people, reflection, relationship, respect, salt and light, speak, Spirit, trust, understand, voice, word. Bookmark the permalink.